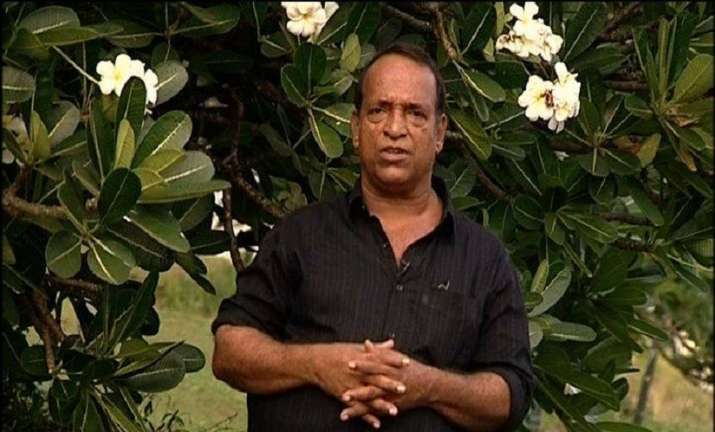 Popular Malayalam actor Vijayan Peringode breathed his last in the early hours on Wednesday in Palakkad at the age of 66, according to latest reports. The actor reportedly suffered a cardiac arrest at his residence. He has worked in many hit movies like the Mohanlal-starrer ‘Oppam,’ Mammootty film ‘Pattalam,’ Dileep’s ‘Meesa Madhavan’ and more. According to reports, Vijayan’s family stated that the actor did not have any major health issues. He was brought to a hospital in Palakkad early on Wednesday morning following complaints of chest pain. He was then declared brought dead by the hospital. Vijayan Peringode is survived by his wife Chanjalakshi and three children, Kannan, Anadapadmanabhan and Gayathri. The last rites of the actor will take place in Peringode, Palakkad, on Wednesday at 4 pm, according to reports. He was well-known for his cameos in many films from 1990s and 2000s following which he made his acting debut with Asthran which was directed by PN Menon. Later, he went on to appear in over 100 films with the popular ones being – Devasuram, Sreesharante Onnaam Thirumurivu, Meesamadhavan amongst others. Most recently, Vijayan was seen in Rakshadhikari Baiju Oppu, a film which had hit the screens in 2017. He had also played a role in the blockbuster movie Oppam, which was released in the year 2016.